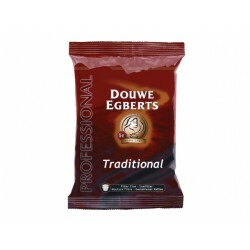 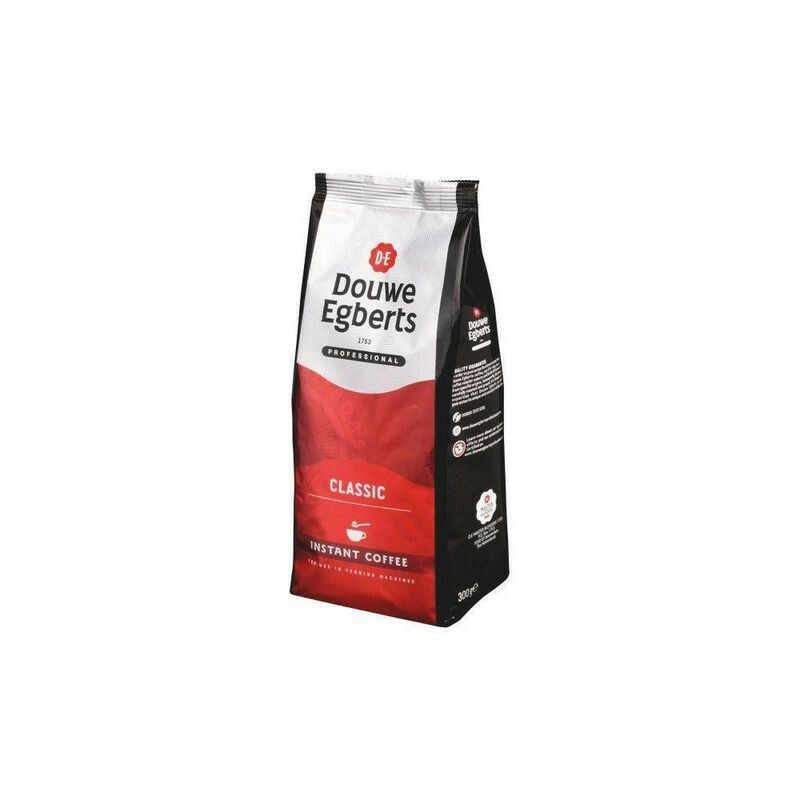 Savour delicious coffee any time with Douwe Egberts Classic Instant Coffee. 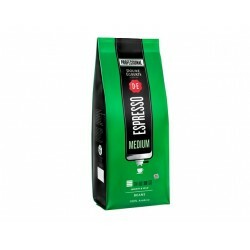 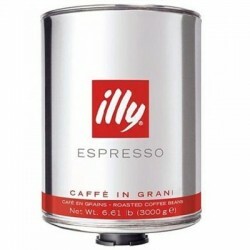 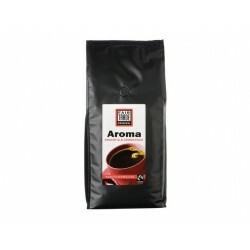 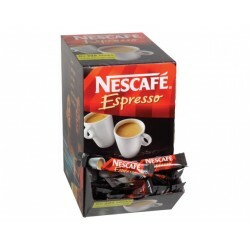 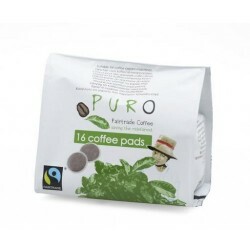 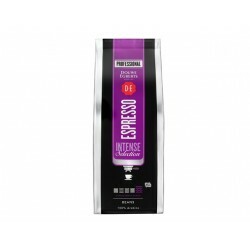 Just add boiling water to release the aroma of Arabica and Robusta beans, which create the coffee’s full-bodied taste. 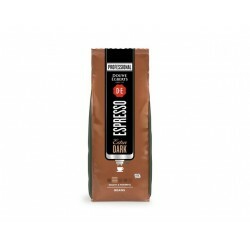 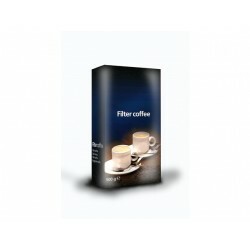 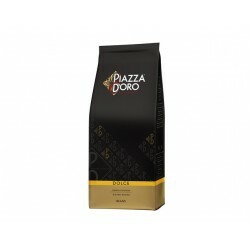 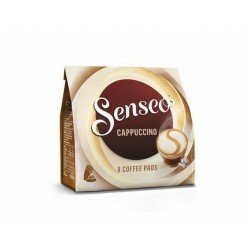 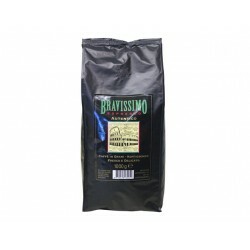 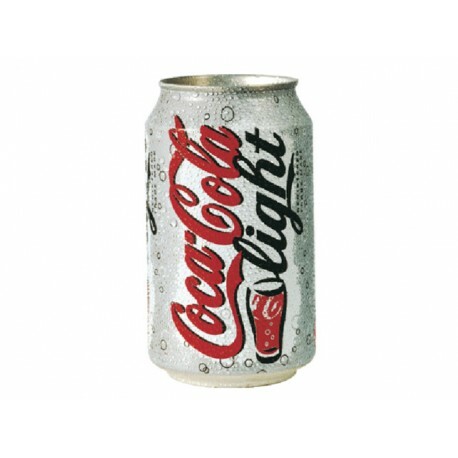 Ideal for cappuccinos and lattes, this coffee also tastes great black. 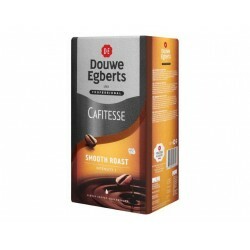 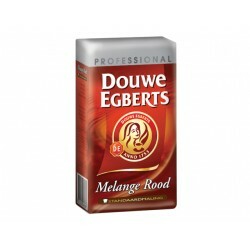 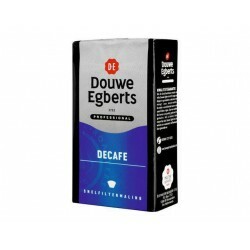 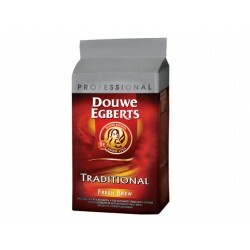 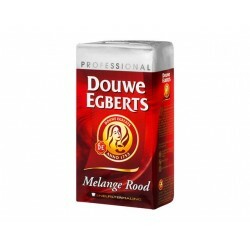 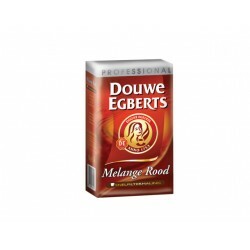 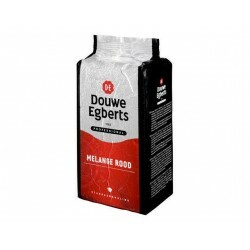 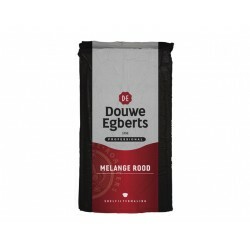 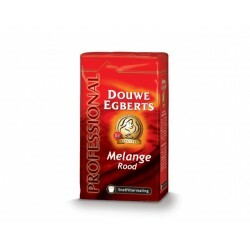 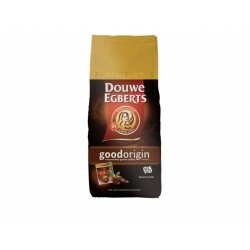 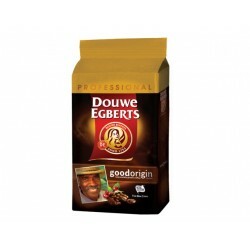 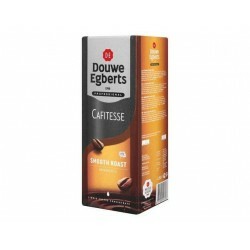 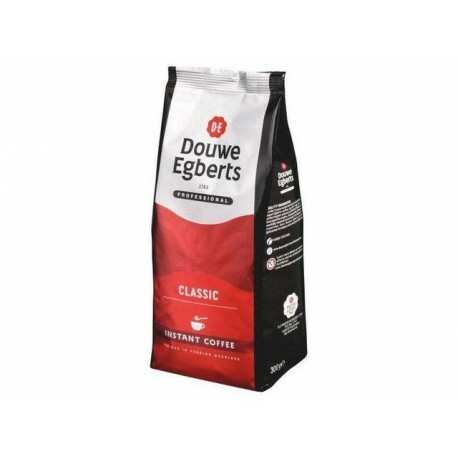 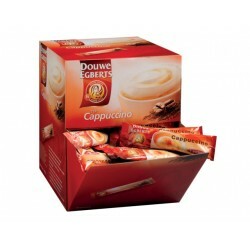 Use this Douwe Egberts Classic Instant Coffee package to refill your existing coffee tin and help minimise landfill waste.